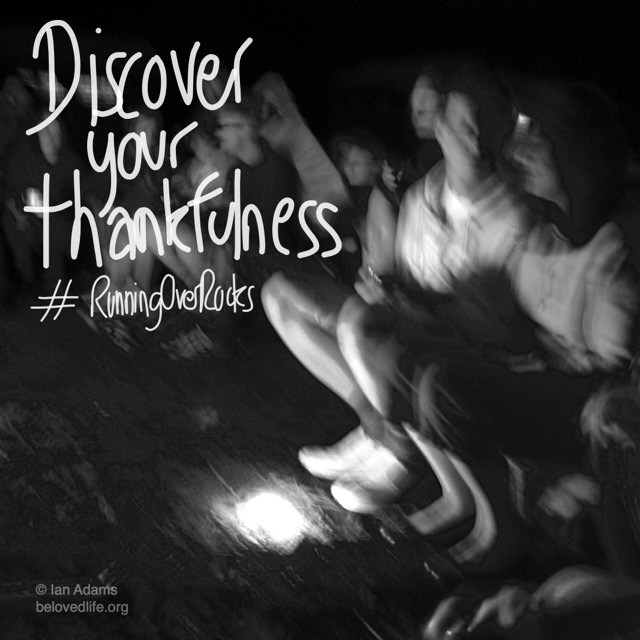 REFLECTION: ‘Thankfulness is part of our natural state of being. It’s waiting within us, longing to surface. But the demands of life can suppress our thankfulness, constrict it, even flatten it. So we may need to (re)discover our thankfulness, release it and nurture it. We need to discover how to become thankful people again!